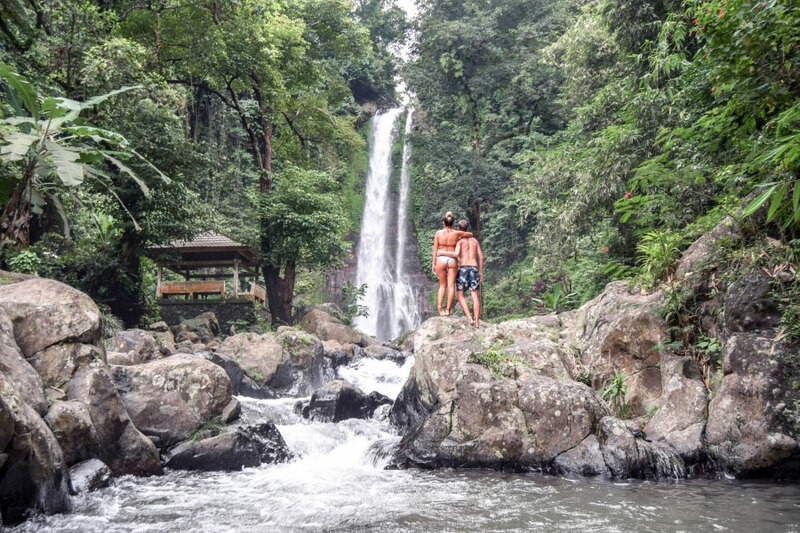 Have Some Water Splash for Your Bali Private Tour at Waterfalls! wow!!! bring me there next time please! Let's go 😊... I will take you to beautiful places in Bali.. The photos are all so stunning! Tammie Reinhart, Thank you for your fabulous comment 🙏.. 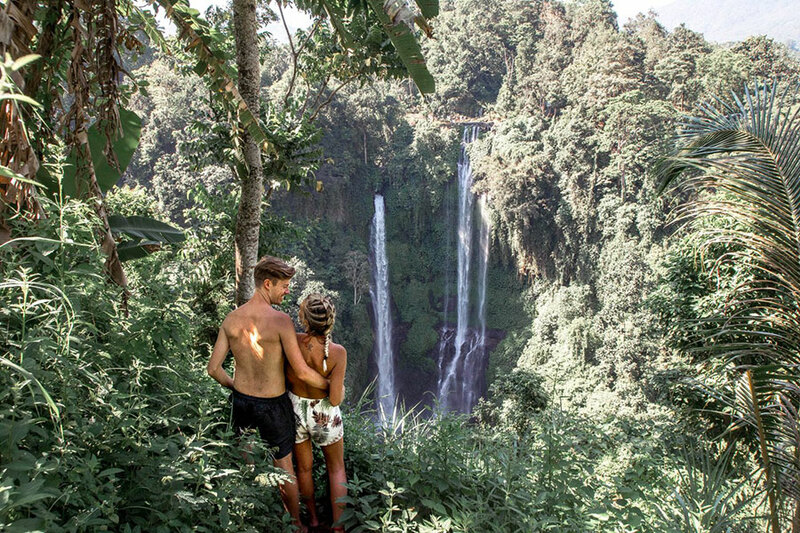 In fact these places are very stunning.. Waterfalls in Bali are surrounded by green tropical forests, where you can relax, unwind and spend some fun moment..
this looks just incredible. i can almost dream that i am here drinking it all in. What wonderful pictures, amazing views. Any of these locations would be a a great adventure. Thank you, Blair 🙏 .. Just Come on to Bali and here are lots of exciting activities..
Wow this is a great place to visit and I am glad you visit there. Yup.. 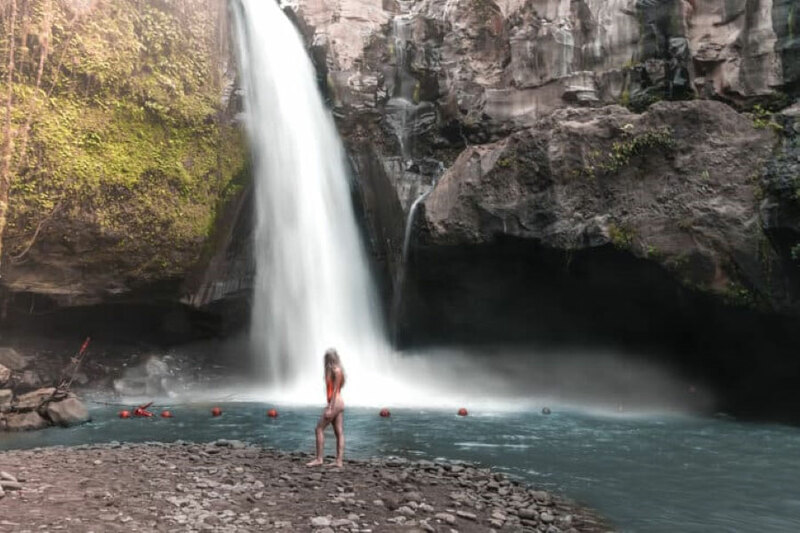 I hope you can Visit this place to..
Oh wow the waterfalls look so nice! I love waterfalls! They are so peaceful! Such stunning photos and so much to discover. I need to visit soon. This beautiful and magical. Hav heard so much about Bali now it's on my bucket list. This post just reminded me... I need to go back to Bali soon! See you next winter beautiful island! You are welcome 🙏.. Yes, Brie it's very fun.. You have to Visit these waterfalls some day.. I've always wanted to see a waterfall and experience it up close and in person. It looks absolutely gorgeous! I'll definitely have to visit Bali soon! Sometimes waterfalls are all we can see where I live! We don't live anywhere near a beach so I'd definitely love to see these beautiful waterfalls sometime! So Just Come here some day,Clare Minall 😊.. Not only waterfalls, but all tourist attractions in Bali are beautiful and offer a fun vacation.. So many things to love about this place! It's really beautiful out there. Truly a bucket list material. Oh my goodness. All your pictures looks so good. It makes me want to go to this falls. So truly said, these waterfalls are really hidden gems. It looks awesome. Yes, it's really awesome.. ☺️🙏..
Yup right ... You have to go to Bali with your love one ... Later it will be a nice holiday for both of you.. This is gorgeous! I'd love to go here! Thank you.. 🙏☺️.. So, Please visit our Bali..
Wow, Bali is really a wonderful place. The falls is so beautiful. Perfect for this summer, I wish I could have a lot of time for a vacation here.